It’s Friday, which means time for another travel blooper. All this talk of ceiling fans, beanie baby physics and boys being boys reminded me of the Richter family’s first trip to the UK. Warwick, England, circa 1999: a few days after we arrived in London, my younger brother began exhibiting some rather strange behavior: jumping over rocks (more than usual), running along garden hedges (way more than usual) and knocking into complete strangers, the majority of whom were British (making his numerous offenses seem all the worse). This would have been acceptable, even charming, if he had been 5 or 6 years old (he was cute and had curly red hair back then), but he was 12. It was not charming. 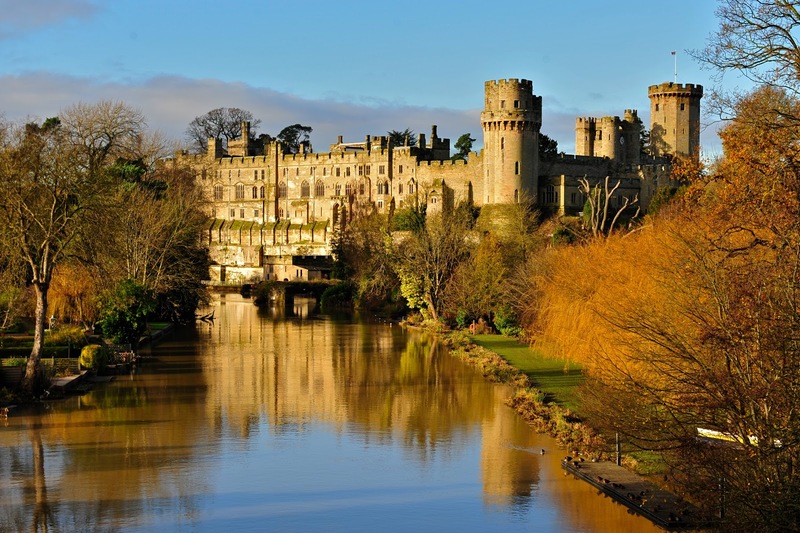 We were about a week into our first trip abroad and had been staying in Bed and Breakfasts from London to York to Warwick, home of the famous Warwick Castle. The thing about bed and breakfasts in the UK is that they provide each room with an electric tea kettle, in addition to half a dozen tea bags and fifty million packets of sugar. Some of them even provide packets of hot chocolate as well (as do many of the trains) and my brother, unbeknownst to our mother, had been availing himself at every opportunity. When she finally realized what was going on, he was promptly cut off (and came down from his sugar high with all the grace of an addict going through withdrawal). For the rest of the trip, he was kept on a strict one-cup-of-tea per day ration; amazingly enough he grew into a fully functioning adult who owns his own house and his own business. Moral of the Story? Tea does not a refined Englishman make. LOL, I so remember this, and walking around the castle so irritated with his rambunctious behavior, so happy that we were lucky enough to visit Warwick during their “festival” time so he could finally run it all off outside! “No more hot chocolate/tea for you, young man!” I can still picture him hurdling over these large black sidewalk balustrade/column type things in Windsor while we were walking towards the train…It was a such a DUMB light bulb moment for me!!! Thankfully I figured it out finally! Oh the effects of caffeine on a 12yo boy! He wasn’t just withdrawing from sugar. 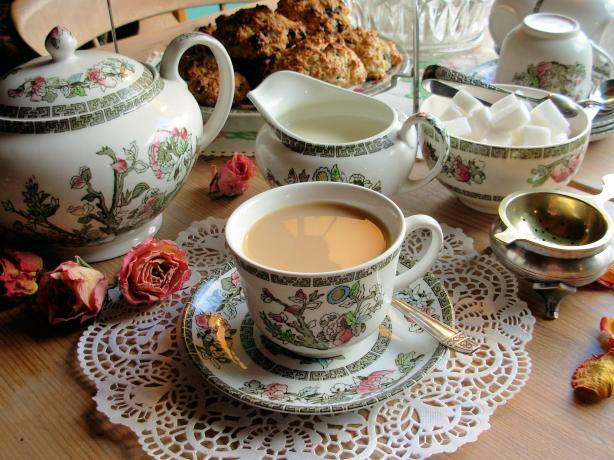 Tea can have as much caffeine as coffee (depending on the brew), and the Brits love strong black tea. Great to hear how well your rambunctious brother turned out! Oh yes, it was definitely a sugar/caffeine combo 🙂 Oddly enough he has absolutely no taste for coffee as a grown up and hardly ever has tea anymore. Ha ha! Great story! My brother used to behave the same way, sugar or not.